A few days after the finale of the third season of its acclaimed series, HBO has announced that it has renewed the dramedy high Maintenance for a fourth season on the premium cable network. Providing a glimpse into the homes and routines of eccentric New Yorkers, High Maintenance explores the private lives of these unique individuals through a common thread: their weed deliveryman. Ben Sinclair stars as The Guy, whose client base includes a group of characters with neuroses as diverse as the city. High Maintenance was created by Katja Blichfeld and Ben Sinclair, who write and direct every episode of the first season and more than half of the second season, and executive produced by Katja Blichfeld, Ben Sinclair and Russell Gregory. High Maintenance originally debuted in 2012 as a web series until HBO picked it up for a six-episode, half-hour season in 2016, which received rave reviews from critics, currently holding a “Certified Fresh” rating of 95% on Rotten Tomatoes. Shortly after the first season’s premiere, HBO renewed the series for a 10-episode second season, which premiered early this year and received even higher acclaim from critics, maintaining a 100% on Rotten Tomatoes. The series is available on HBO NOW, HBO GO, HBO On Demand and affiliate portals, as are the 19 webisodes that were originally presented on Vimeo. The series is produced by Janky Clown Productions; executive produced by Katja Blichfeld, Ben Sinclair and Russell Gregory; directed by Katja Blichfeld and Ben Sinclair; edited by Ben Sinclair. 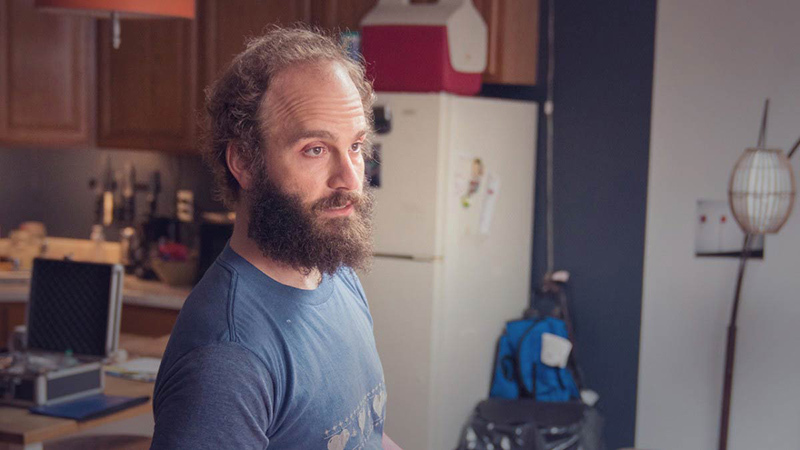 The third season of High Maintenance premiered on HBO on January 20 and aired its finale on March 17, with all episodes of the series available to stream on HBO Go and HBO Now.